Kvitova's spokesman, Karel Tejkal, said she "respects the ruling of an independent court." "She's satisfied with the verdict because she identified the convicted person as the attacker," Tejkal said. Kvitova reached the Australian Open final in January, her first Grand Slam final since her second Wimbledon title in 2014. She is ranked a career-high No. 2. 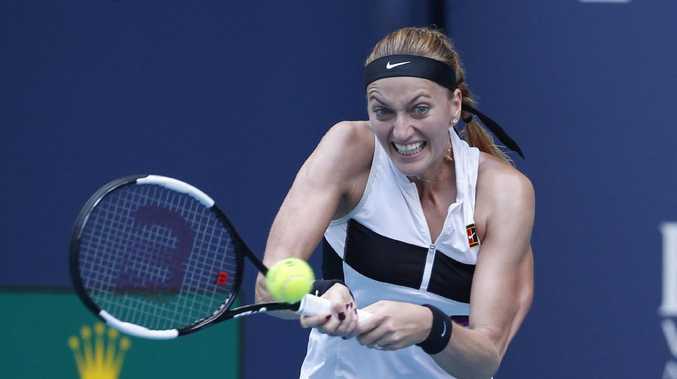 Kvitova is at the Miami Open this week, facing Ashleigh Barty in the quarterfinals, and will rise to No. 1 if she wins the title. 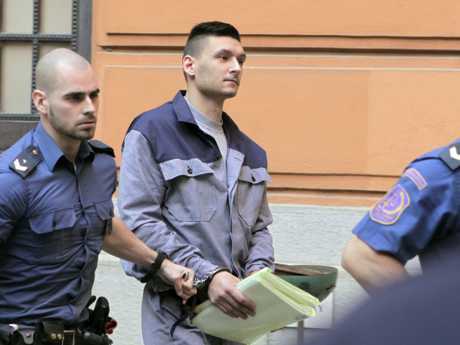 Her testimony provided key evidence for the court to rule in the case, Judge Dagmar Bordovska said.